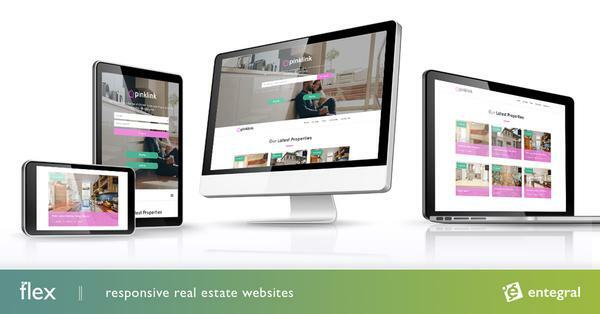 Longtime clients, Adek Properties, recently upgraded their existing Entegral website to one of our SEO-friendly, Flex responsive website offerings. With a large footprint that spans throughout South Africa, as well as select areas in Botswana and Mozambique, meant that the dynamic team from Adek Properties needed a website that would not only showcase their listings but also the unique beauty of the areas these properties are located in. With our Elegant theme, they can showcase all their latest listings, as well as the picturesque beauty of the areas they operate in. The benefit of our responsive technology is that the functionality and look and feel of the website is retained no matter where the website is viewed from. They also opted to include property alerts and an integrated map search on their website. 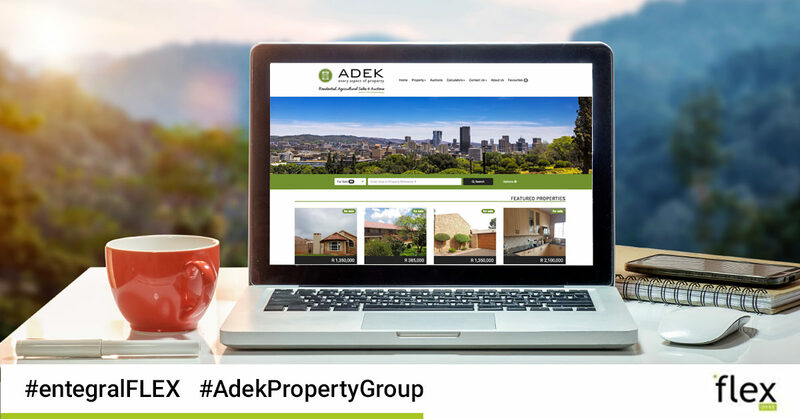 Adek Properties also makes use of our Office Management System which allows them to load their listings - whether it is a commercial, residential or agricultural - quickly from one dashboard and sit back and watch as it is published across our property partner network. If you are ready to make the switch contact us today for a hassle free quote!